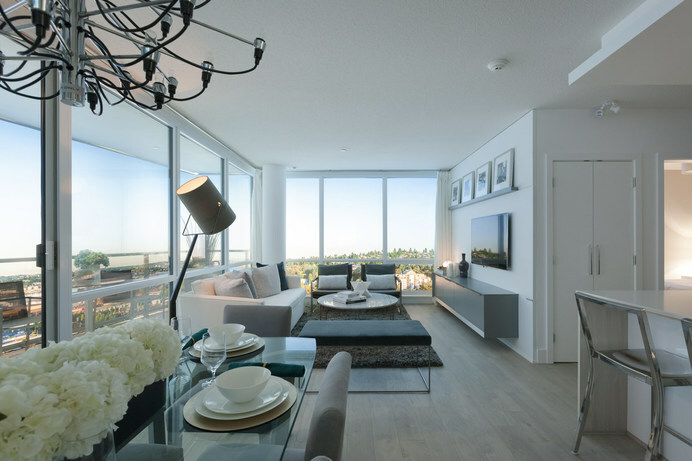 Compass At Seylynn Village is the second of 3 towers that all part of North Vancouver’s newest community, Seylynn Village. 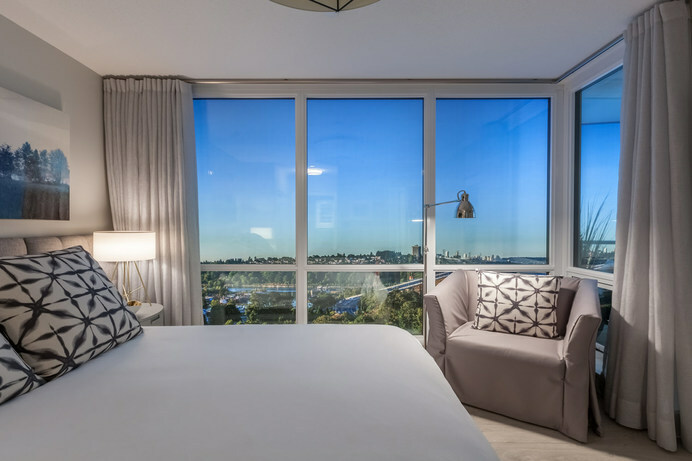 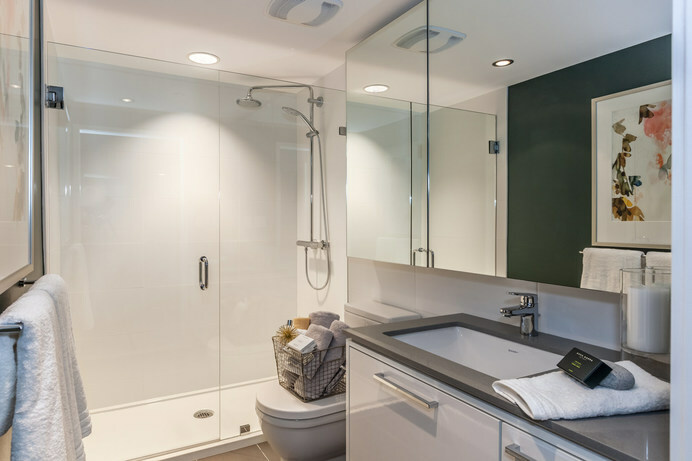 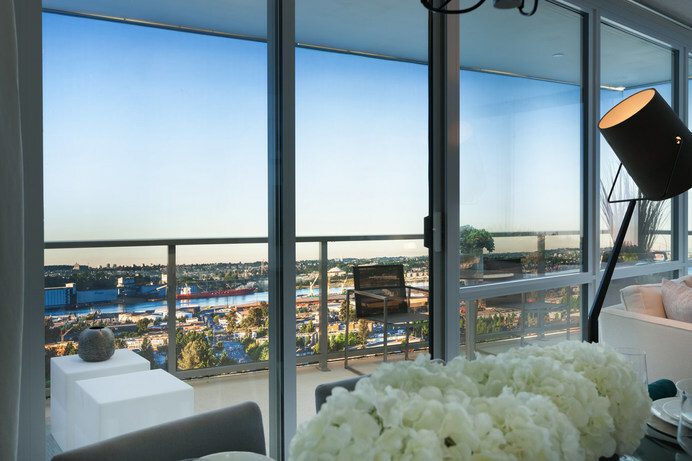 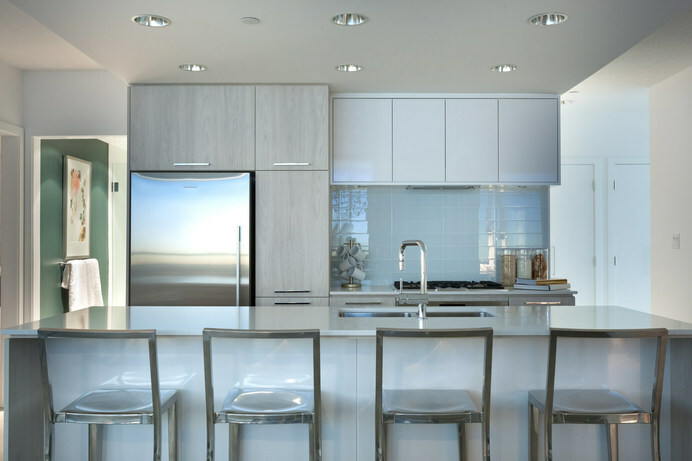 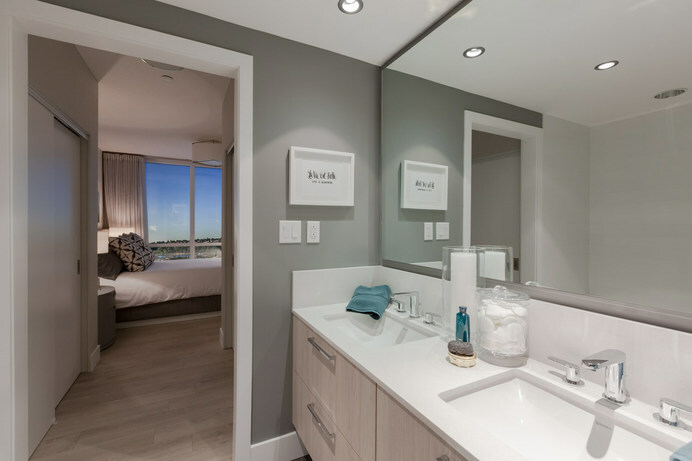 Residences are expansive with views that capture an endless panorama from North Shore mountains to Burrard Inlet to downtown Vancouver. 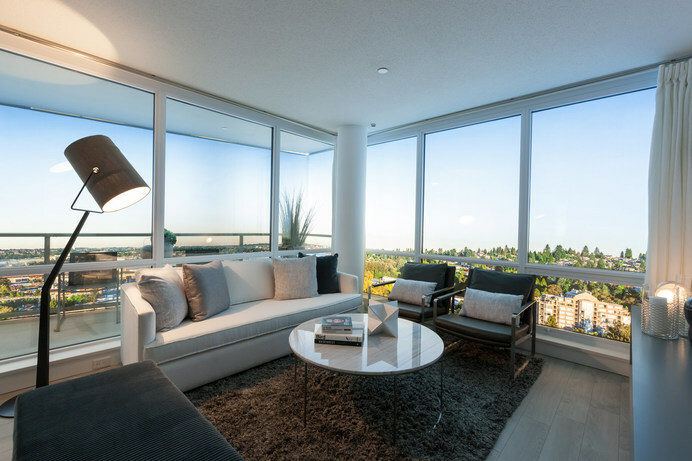 Daylight penetrating the oversize windows creates more openness throughout each home. 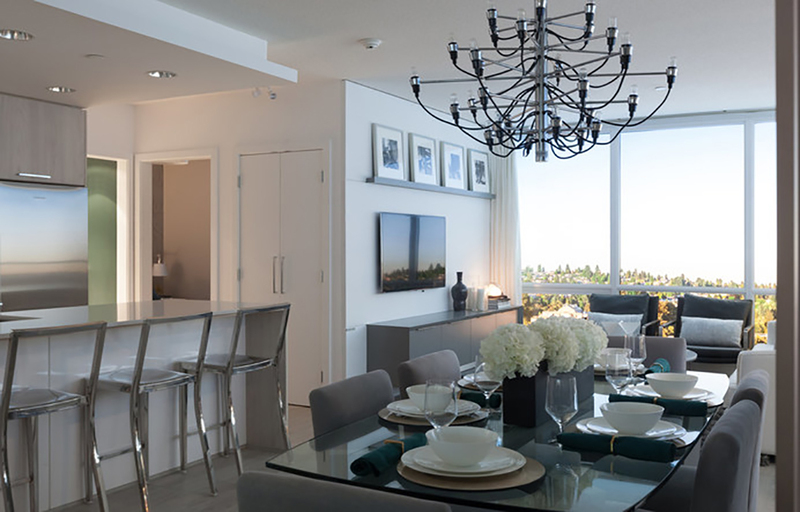 Interiors are the epitome of class, designed to define the art of elegant living.